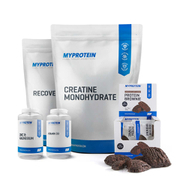 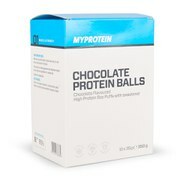 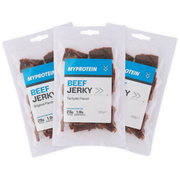 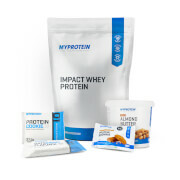 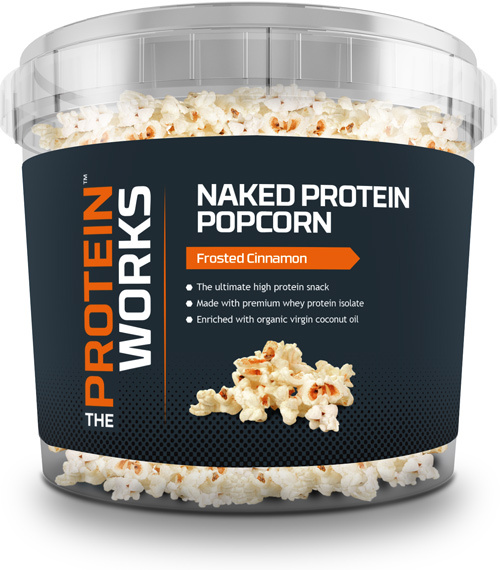 Scroll down to view the cheapest bargains for high protein snacks from our selection of UK shops in Nutrition and Vitamins & Supplements including these related brands: CNP, MERIDIAN, MYPROTEIN, MAXITONE, THE PROTEIN WORKS. 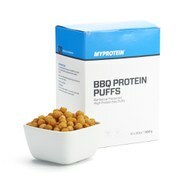 To reduce the number of results for your high protein snacks results on this page, you should use our refine by category links, or reduce the number of results by clicking on our Compared and Amazon tabs above. 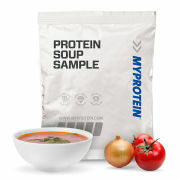 Either way, we have done our best to help you solve your Nutrition case, and you should find us useful.